Welcome to today’s guest post, where we’re sharing some great tips on the importance of good lighting in a home. Enjoy! Interior design is perhaps most commonly associated with items like wallpaper, couches and coffee tables. Draw the curtains and turn off the lights though and, as you fall over one of the aforementioned coffee tables, you’ll soon realise that lighting too is an integral part of any room. 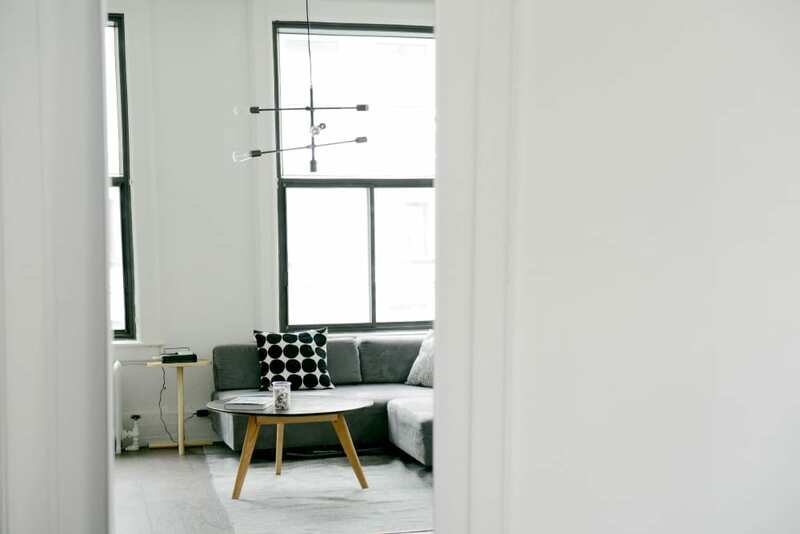 As with all aspects of interior design, getting this element perfect is not an easy task, but you can get ideas on what works well by browsing boards on Pinterest, reading interior design magazines and consulting specialists. For example, Festive Lights has an inspiration and advice section on its site that you may find helpful. To find out exactly why you should be paying more attention to this aspect of your home interior, read on. You are unlikely to employ this style to help you read a book in the evening, but as a design tool, it is extremely valuable. There was an age when such things as fairy lights were reserved for use exclusively in December, but that age is no more. Hang them, drape them, pin them – fairy lights are incredibly versatile and most certainly aren’t just for Christmas. Twig and vase options also fall into this category. Brightening up your branches and making use of vase uplights are subtle ways to introduce a pleasant glow into a dark room without it detracting from other non-illuminated features. Bigger isn’t always better, and some carefully positioned candles or tea lights can help to transform the mood of a room. These illuminations can be used to draw attention to features within a room. Task lighting is, naturally, that which helps you to accomplish a specific task. In the above example, that might be reading a book. Lamps – especially those with a swing-arm or balanced-arm – are fantastic examples of task lighting. In the kitchen or bathroom, LED strip lighting employed beneath cupboards or mirrors is another increasingly popular idea. Lighting provides the opportunity to accentuate your favourite design features, but don’t forget that lights themselves can be features too. Being dependent on a single bulb is not ideal, so why not experiment with lights in varied positions. Introduce new colours and don’t be afraid to bring in statement pieces that reflect your personality. The ideal room has just the right mixture of ambient, task and accent lighting, with the latter largely responsible for providing depth and character. Previous Post Do you Need to Install a Stretch Ceiling? 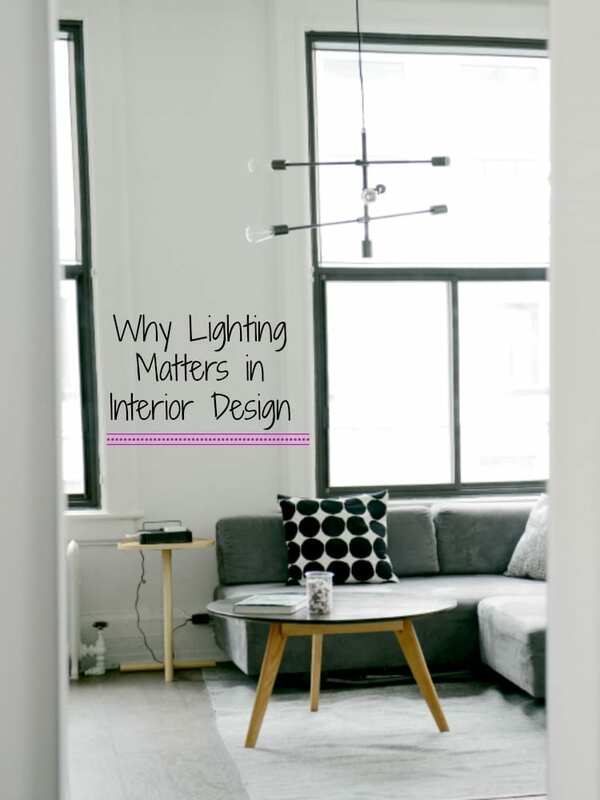 It is always hard to make a decision on your interior design, especially when it comes to lighting! It is important to make sure that your wall lights matches with your entire room! It was hard like transferring to a new house and fixing everything from the start and you don’t know where and how to start packing up your belongings. Anyway, nice post! Thank you for sharing. Great ideas! Lighting is what makes me currently dislike the color scheme of my living room. The incandescent lighting we have now, and the fact that there’s not quite enough of it, makes our beige walls look really dark, and more yellow. We have a lot of windows, but they don’t bring in enough light in the winter, and that doesn’t help at night either. Lighting is the one major thing I would change in my living room! Great post, Thanks for sharing this valuable information with us… It means alot to me.. Interesting reading! This article is really informative. Thanks for the useful info. It recently took me a while to realise just what i didn’t like about our new kitchen, and well i’ve come to the conclusion that it’s the lighting, or more specifically how the lighting reflects on the rest of the room! I don’t think my partner will be too pleased with my conclusion haha, but i think if we add a little lighting here and there in the room it should brighten things up somewhat and give a nice warm glow to the room. In my experience lighting can make or break a room, gone are the cold and dark days of deep pile carpets and bland colours for our living areas, clean and clear design is easily achievable particularly with LED lighting which can easily be installed across our living areas to improve the lighting. It’s easy to change the colours of lights to create a warm and homely feeling! Personally I tend to add lights once a room is completed, this will ensure that your lighting is right for your room once furnished! Great images!